Happy Friday! This week I wanted to bring some sunshine and happiness to your planners and decided to feature Pineapple Quotes. 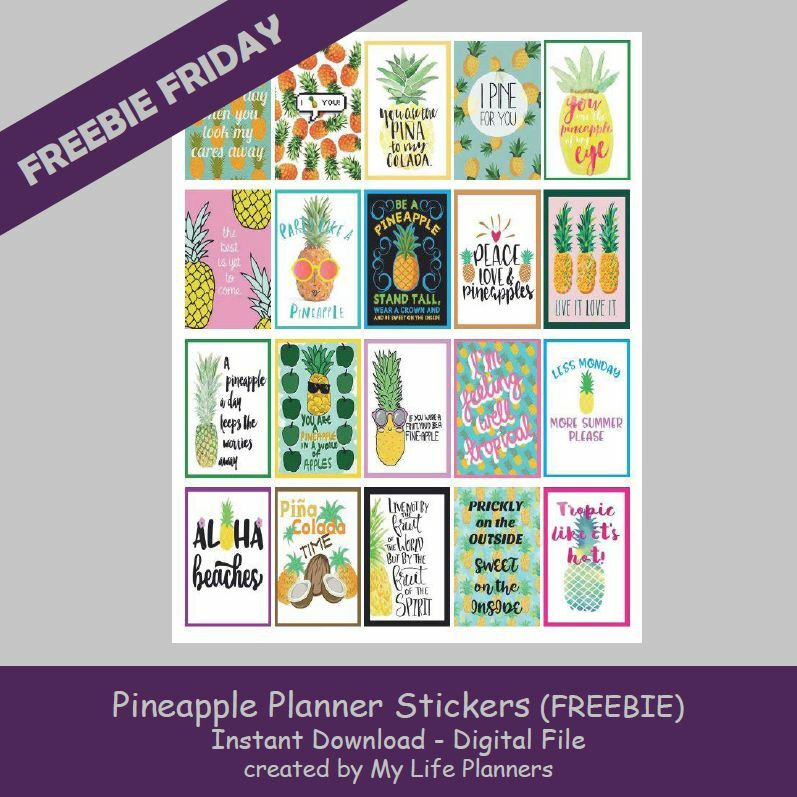 Pineapples have become very popular in the planner community. The fruit symbolizes intangible assets we appreciate in a home: warmth, welcome, friendship and hospitality. So from my home to yours, I offer you Pineapple Planner Quotes this week.